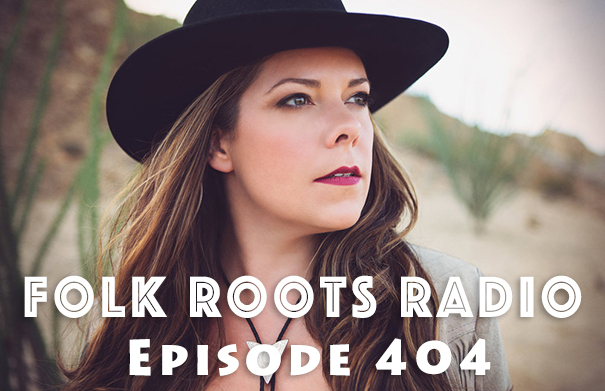 Episode 409 of Folk Roots Radio features an interview with Guelph singer-songwriter Tannis Slimmon who has been making music for over thirty years. Amazingly, she has done so while holding down a career in research at the University of Guelph. Over the years, Tannis Slimmon has been involved in The Bird Sisters, The Lucky Sisters, Boreal, Ondine Chorus, Essentia and more – while producing three wonderful solo albums including the Canadian Folk Music Award winning “Lucky Blue” from 2007. The good news is that Tannis is now making music full-time which makes it a very good time to catch up. We also take a look at more of the latest new releases, including new music from Kaia Kater, The HillBenders, Craig Robertson, Vishtèn, Rachel Baiman, Childsplay, Andrea Ramolo, and Jay Aymar. Check out the full playlist below. 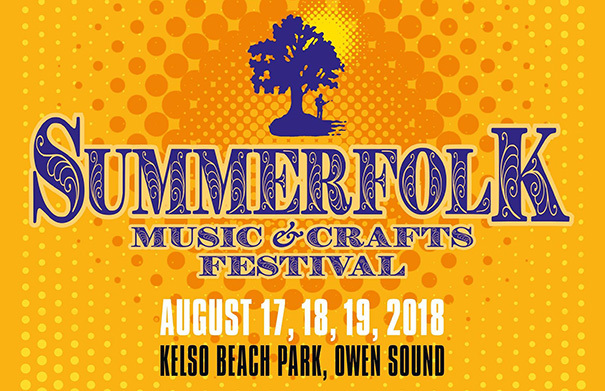 The 2018 Summerfolk Music and Crafts Festival takes place the weekend of August 17-19 in Kelso Park, on the shores of Georgian Bay, just outside Owen Sound. A beautiful site – it’s the perfect situation for a summer festival. Each year, Summerfolk prides itself in putting together a wonderful musical line-up, and the 2018 edition is no exception. 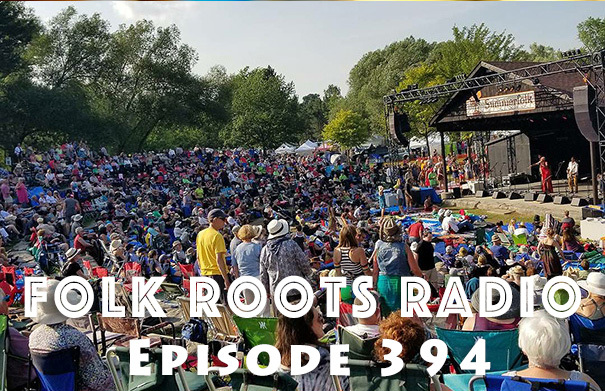 This year’s festival, the 43rd edition, features more than 40 different musical acts from Canada and across the world in genres that range from folk, roots, country and bluegrass, to blues, and even hip-hop and funk. As always, there are also lots of children’s activities, community workshops, artisan booths, dozens of food vendors… and two licensed areas. To learn more about this summer’s festival we caught up with artistic director James Keelaghan. Check out the full Summerfolk line-up HERE. GET TICKETS. For more information about Summerfolk, visit summerfolk.org. Music: Calan, “Senwir Solomon” from “Solomon” (2017, Sain Recordiau Cyf. ), Harpoonist & the Axe Murderer “Get Ready” from “Apocalipstick” (2017, self) and Vishtèn “Figeac” from “Vishtèn Live” (2009, Sandbar Music).